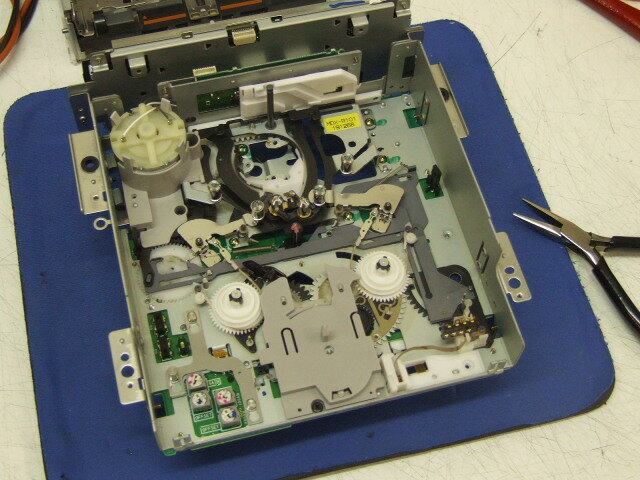 We have been well known in the industry for the last 40 years repairing and servicing Sony and Panasonic industrial video equipment. We can offer a fast, personal service here at Percy Street, able to marry quality servicing with cost effective solutions. Contact us for any service and repair requirements.